Shock Rock Kings of Los Angeles turd off again with their highly anticipated 4 song EP release for 2017! Mentally Disturbed and politically incorrect... 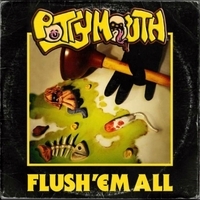 Toilet music for toilet people!